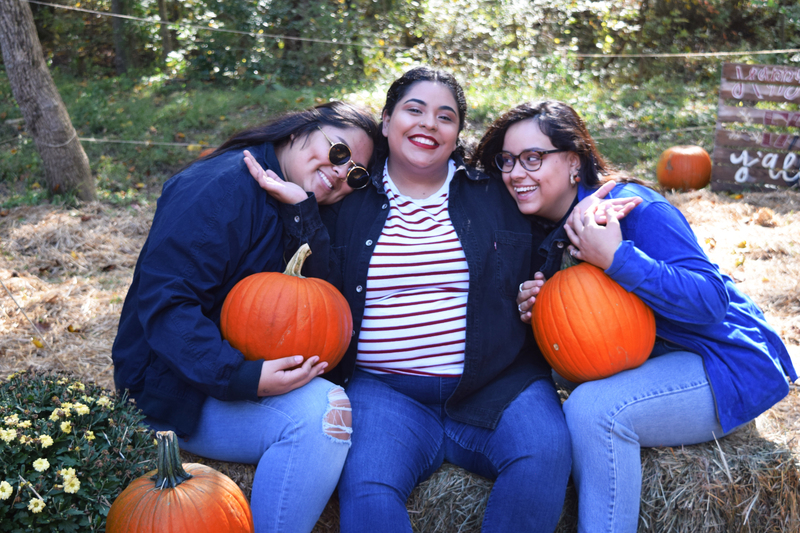 On October 28, Salem’s Campus Activities Board arranged for a group of students to take a Sunday trip to Smith Hollow Farm in Kernersville and have an afternoon full of pumpkins, corn mazes, and farm animals. The visit was a great stress-reliever right before the grind of finals began. Visitors were able to decompress with a hay ride and a few hours spent enjoying time with friends and taking pictures. Thanks, CAB!